This Grade II Listed church had already been subject to an earlier reordering scheme when Bate and Taylor were approached to undertake the restoration of the building’s interior. The building had clearly suffered from damp ingress for several years which had unfortunately led to a general deterioration of internal plaster and surface finishes. 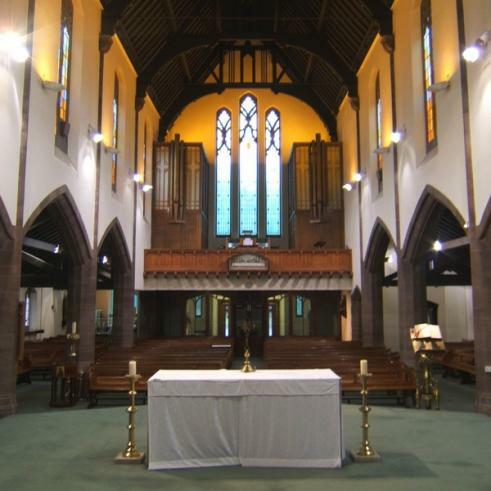 Our scheme included for a total rewire and lighting scheme, together with full redecoration of the church interior. This including the restoration of many original features and all works were carried out in compliance with the approval of the Historic Churches Committee.